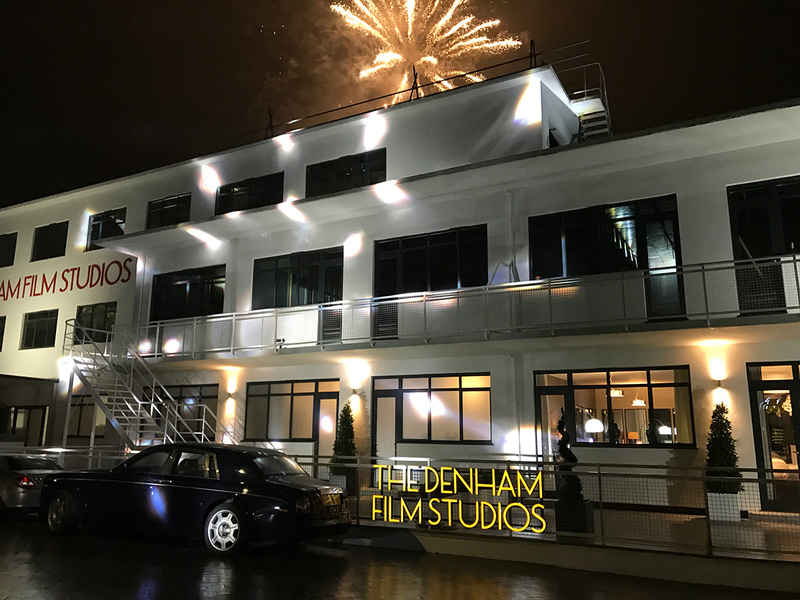 The 1st March saw the much anticipated preview launch of The Denham Film Studios, the new flagship development from Weston Homes and marketed by GQ. 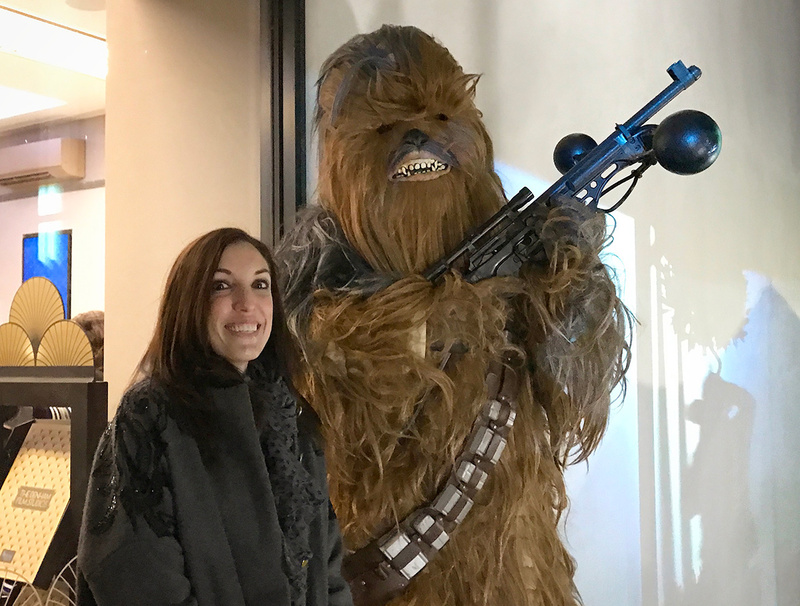 Once the greatest movie laboratory outside Hollywood, Oscar-winning films were processed and screened here to world famous directors, and the event celebrated its cinematic history in style! 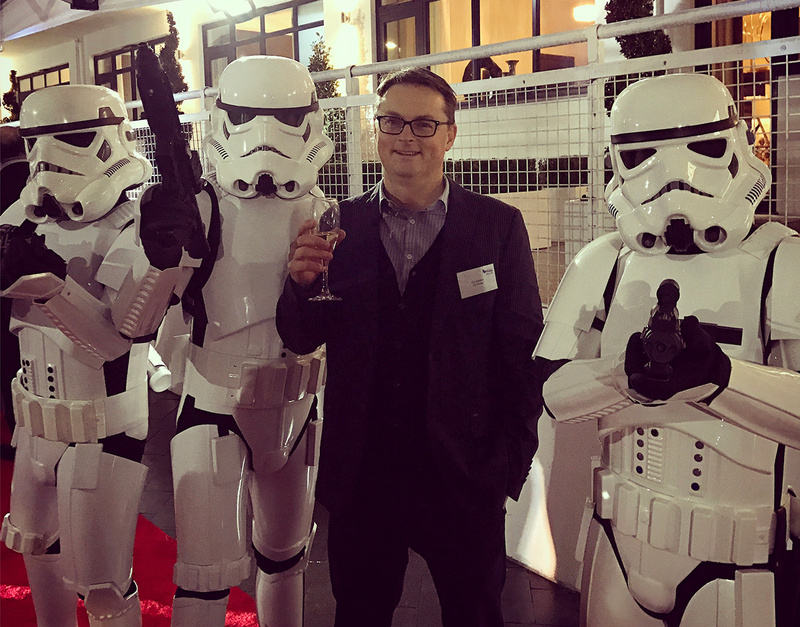 After mingling with the likes of Darth Vader, James Bond and Chewbacca, we were escorted into the beautifully refurbished 1930s bar before viewing a screening of our own video showcasing the development, brought to life in the plush, reinstated cinema. Stunning fireworks over the listed Art Deco main building closed the curtains on what was a unique and glamorous launch.